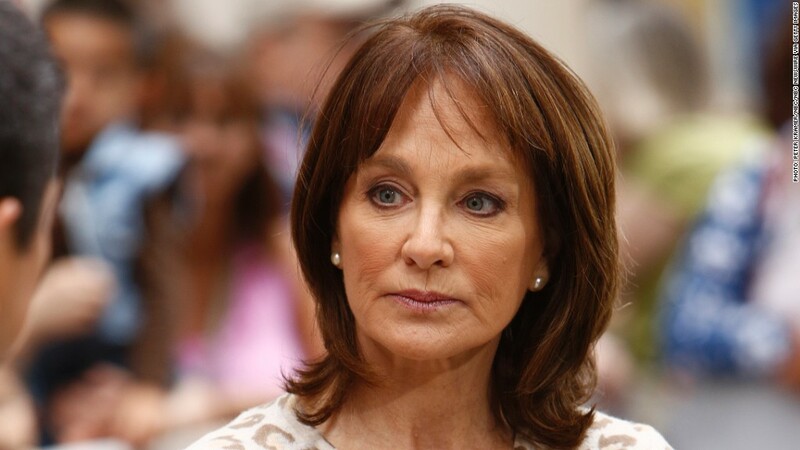 Dr. Nancy Snyderman, NBC's chief medical editor, returned to work Wednesday, following a two-month absence, and said she was sorry for "scaring my community and the country" by violating a voluntary Ebola-related quarantine. "Good people can make mistakes," she said in an interview with her colleague Matt Lauer on NBC's "Today" show. "I stepped outside the boundaries of what I promised to do and what the public expected of me. And for that, I'm sorry." Snyderman had been covering the Ebola outbreak in Liberia with a team that included freelance cameraman Ashoka Mukpo. When Mukpo was infected with Ebola at the beginning of October, Snyderman and the rest of the team members returned to the United States. On October 3, she said they would "self-quarantine on our own" for 21 days. But within days of touching down in the U.S., Snyderman was seen outside her New Jersey home. The sighting was soon reported by local news media, leading the state of New Jersey to enforce a mandatory quarantine. "When I came back from Liberia with my team, we had already been taking our temperatures four, five six times a day, and we knew our risks in our heads -- but didn't really appreciate, and frankly, we were not sensitive to, how absolutely frightened Americans were," Snyderman told Lauer Wednesday. She also expressed concern that the fury over her violation -- which raised credibility issues, since she is an on-air medical expert -- was a "distraction" from the ongoing Ebola crisis in west Africa. Snyderman also said she "would go back tomorrow" to the affected region, "and so would my entire team." She expressed thanks that Mukpo had fully recovered from Ebola. After the apology, the "Today" show had Snyderman report on a new study about depression, signaling that she will now resume work at NBC. Snyderman has not responded to requests for comment from CNN.